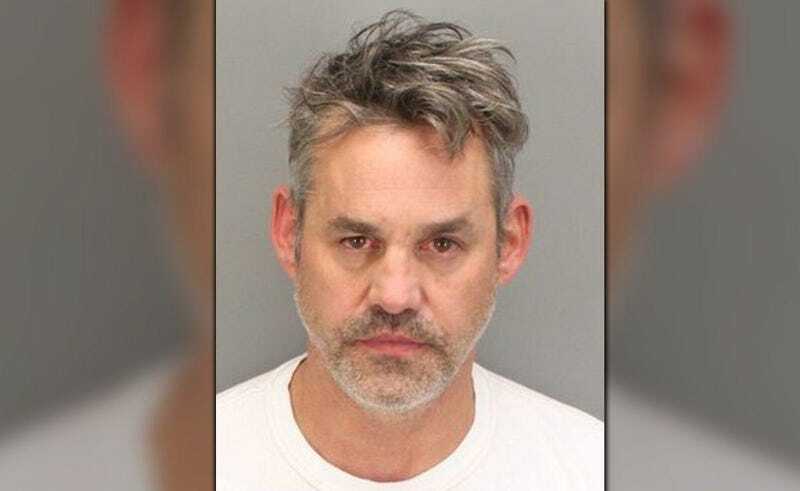 Nicholas Brendon, known for playing Xander Harris on the TV series Buffy the Vampire Slayer, was arrested on felony domestic violence charges earlier this month for allegedly getting physically violent during an argument with his girlfriend at a hotel bar in Palm Springs. On Wednesday, KESQ reported that the alleged incident occurred on October 11, and Brendon’s $50,000 bail was paid the next day. Jail records indicate his court appearance is scheduled for November 28. It’s not Brendon’s first run-in with the law, nor is this the first abuse allegation he’s faced. In 2015, Brendon was arrested for choking a girlfriend during an argument, after which he pled guilty to a charge of criminal mischief (it was his fourth arrest that year). He was also arrested for vandalism in 2010, and property damage in 2014.